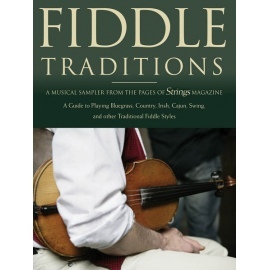 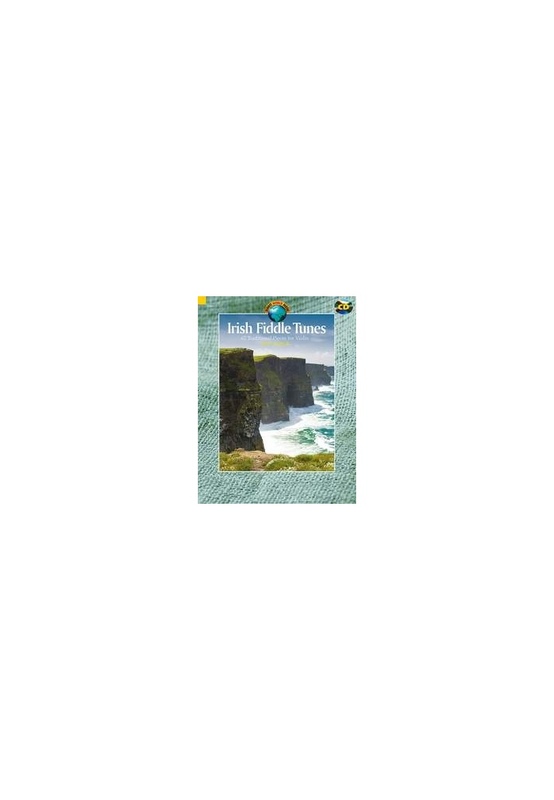 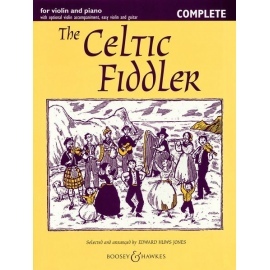 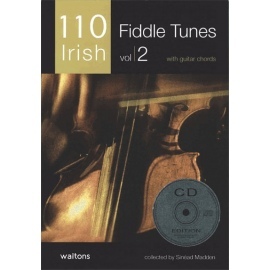 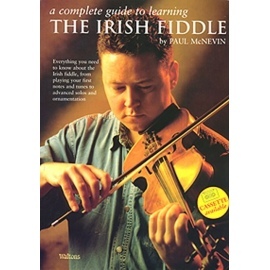 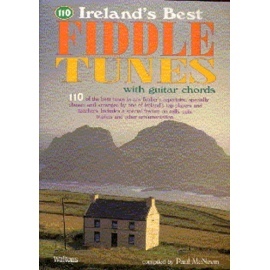 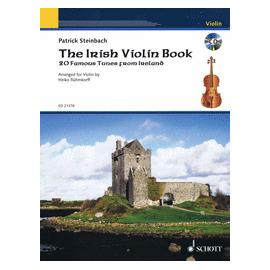 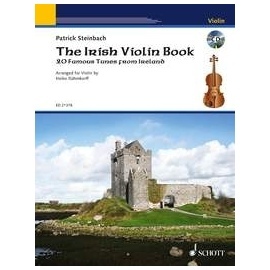 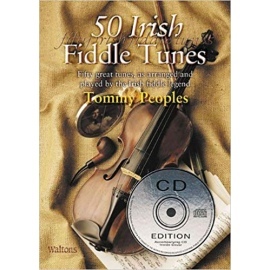 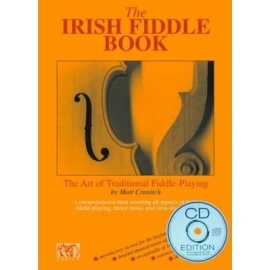 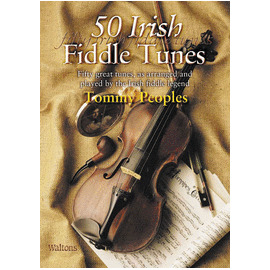 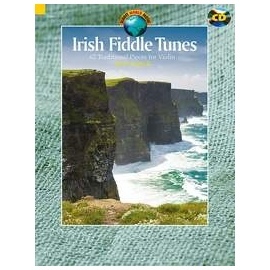 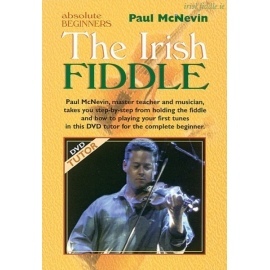 Irish Fiddle Tunes contains 62 traditional tunes including Jigs, Slides, Slip Jigs, Polkas, Reels, Hornpipes, Set Dances and Airs. 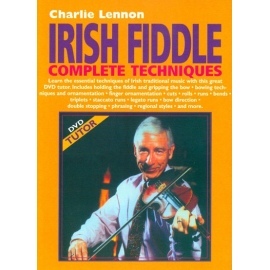 All of the pieces are written for solo violin, with many including guitar chords for accompaniment. 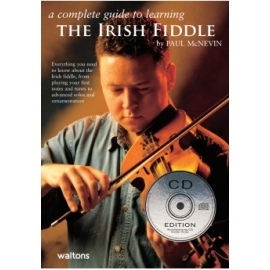 Experienced Irish Fiddle player Matt Cranitch provides notes on all of the types of pieces, as well as playing tips, technical advice, and Tune-set suggestions. 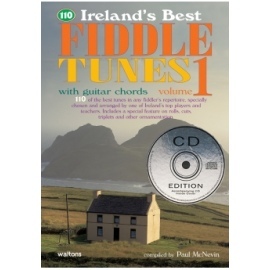 The volume is accompanied by a CD with a recording of all tunes performed by Matt. 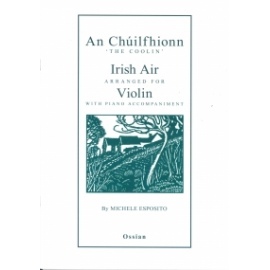 German and French translations of all texts are available as pdf downloads from the Schott Music website. 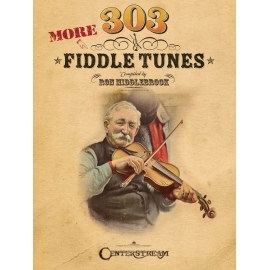 Suitable for players of grades 3-8.